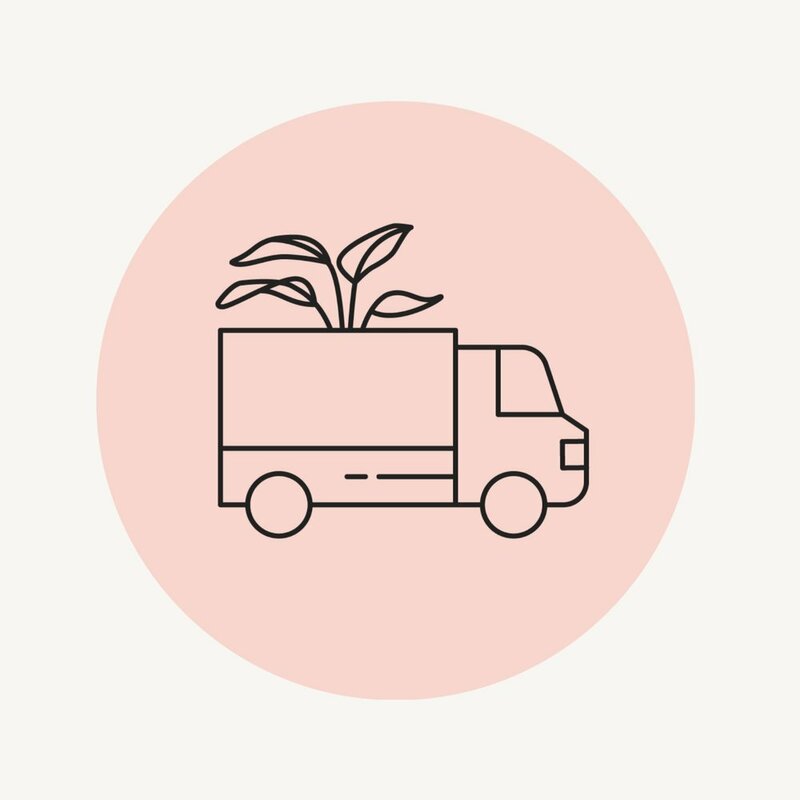 How our Melbourne plant gift delivery works. We are a same day Melbourne online gift delivery service specialising in indoor plants and other botanical gifts. We offer a selection of four to six easy-care indoor plant varieties online at a time, ready for same day Melbourne delivery and available until sold out. Our plants are presented in custom made high quality hessian (jute) planters with a handwritten postcard. Our plant gift prices are all inclusive of the planter bag and handwritten postcard. 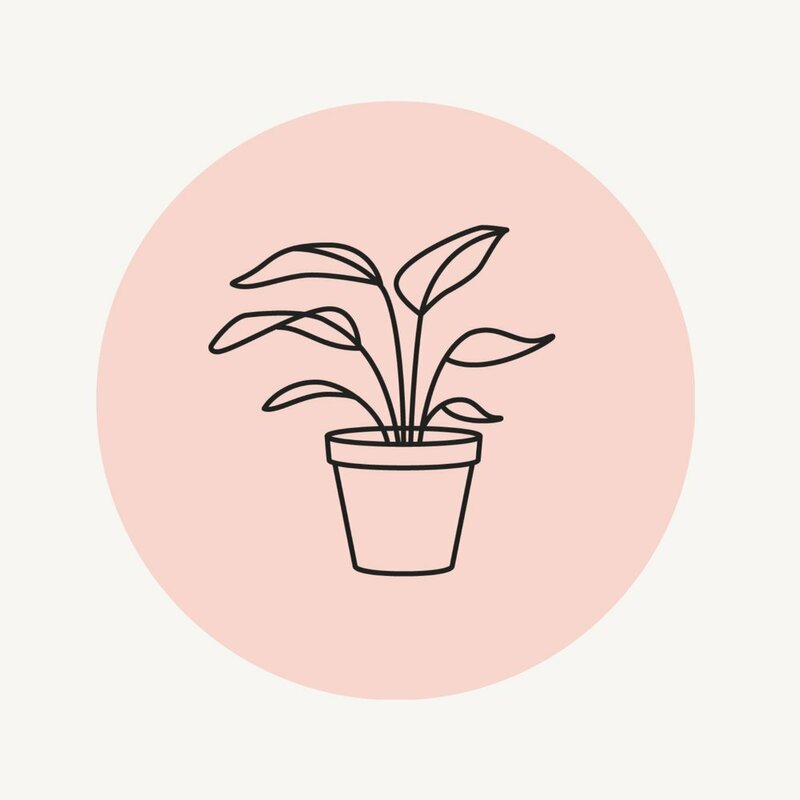 To make your gift even more special, you have the option of adding something extra from our thoughtfully curated collection of botanical wares and organic, plant-based products. We can only deliver to secured apartment buildings if you know the person will be home as we give our couriers authority to leave (ATL) your gift in a safe place. ATL is usually not possible with secured apartment buildings, unless there is a reception/concierge. Workplaces and homes are a much better option. There are also no issues with unsecured apartment buildings, townhouses, units, etc - however the risk for theft may be higher. If there is no safe place for our courier to leave your gift, a re-delivery fee applies which is quoted by the courier company and is likely to be more than our flat $10 rate. Melbourne delivery suburbs and prices. We offer same day delivery to most Melbourne suburbs. See where we deliver here. We charge a flat delivery rate of $10, no matter how many items you decide to gift with us. Delivery is free for orders over $149 - use code 'HELLOFREE' at check-out. Order by 10am on the day for guaranteed same day delivery Monday to Friday. Orders placed after 10am will be delivered the next day, unless a future date is specified. You can pre-order and specify a future gift delivery date - just let us know when at check-out. We can deliver on Saturday for you if you pre-order by that preceding Friday at 11am. Please do give us a call though if you miss our delivery cut-offs - we’ll then see what we can do. How do we ensure your Melbourne plant gifts arrive healthy and fresh? We use the best courier service that we know of (Go People), after much research. Our couriers pick up from our location and head straight to your gift recipient's address. This way we know that our plants and other gifts will arrive happy and healthy. We give our couriers authority to leave the gift in a safe and shaded spot if no-one is home. Select your plant from our current options. Add-on a little extra gift if you like. We stock between two and six plant varieties online at a time - both small and large options. We also stock a range of botanical wares and organic, ethical gifts. Add your message and the delivery details. Choose your delivery option. Delivery options: Express same day delivery available if you order by 10am, Monday to Friday. Orders placed after 10am will be sent the next day (excluding Sunday). We take pre-orders for future delivery dates too, including Saturdays - just let us know when at check-out. 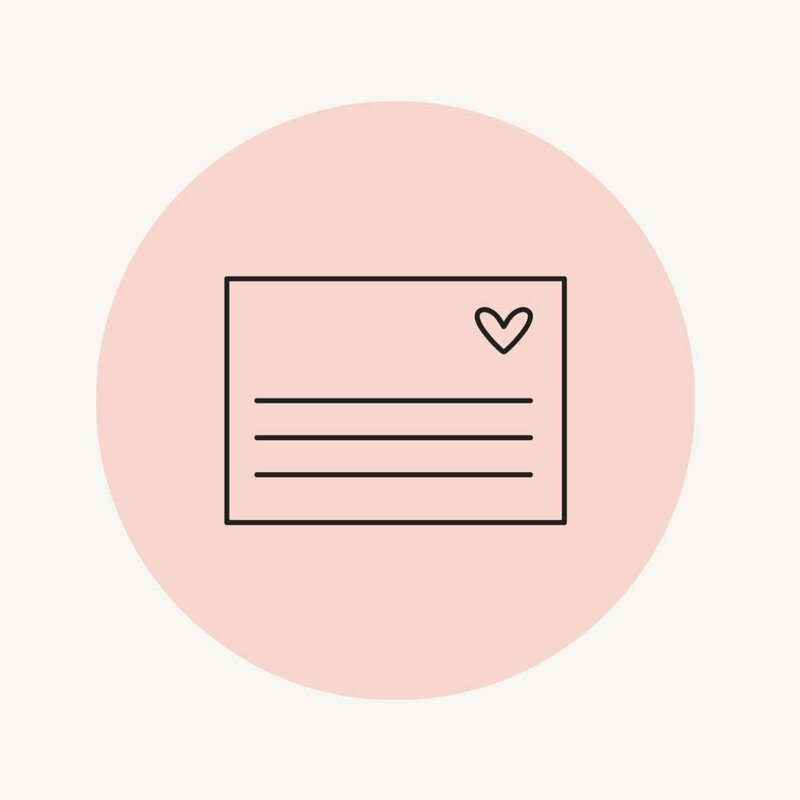 We'll send you an email with a courier tracking code once your gift is on its way! Other than that, sit back, relax and await a message of joy from your loved one. Note: We deliver Monday to Saturday to most Melbourne suburbs.